Dismissing the Conservative economic plan as "an absolute disgrace" and "nonsensical," former Liberal prime minister Paul Martin has leapt into the debate over Finance Minister Joe Oliver's April 21 budget. Dismissing the Conservative economic plan as "an absolute disgrace" and "nonsensical," former Liberal prime minister Paul Martin has leapt into the debate over Finance Minister Joe Oliver's newly announced April 21 budget. In an interview on CBC Radio's The House, Martin told host Evan Solomon Canada is facing a "very serious" economic situation and he accused the government of doing nothing about it. "[The government] is not doing the right things now and we have not been doing the right things for the last decade," Martin said. Ballot Box question: Is a balanced budget important? Taking a cue from Bank of Canada Governor Stephen Poloz, who suddenly cut Canada's key interest rate by a quarter of a percentage point to 0.75 per cent and said recently the first quarter results in Canada will be "atrocious," Martin called on Joe Oliver to kick start a fiscal stimulus program. "Fiscal policy and monetary policy have to work hand in hand, they cannot contradict each other," Martin said. "If the governor of the central bank is talking about the need for monetary stimulus, he also understands there has to be changes made in the [fiscal policy] and those changes have to be investments." The former PM and Liberal finance minister argues the government should be investing in infrastructure for cities, education and what he calls "discovery research" instead of focusing so steadily on balancing the books. "We have cut back substantially on the number of scientists out there working on issues that could be generating the industries of tomorrow." Oliver has promised to deliver a balanced budget this year, but Martin does not believe that strategy in the long run will create jobs and growth. "If you don't invest in the future," Martin said, "you will be running perpetual deficits." The federal government has long argued its policies have created 1.2 million "net new jobs" since the 2008 recession and that its $53 billion New Building Canada Plan is sufficient stimulus for cities and municipalities. The government also points out it has invested $1.5 billion in the Canada First Research Excellence Fund to support scientific research. The weeks leading up to the new budget are always fraught with criticism from opposition parties. It is however unusual for a former prime minister to come out swinging so hard. Martin claims he doesn't want to engage in partisan politics, but his intervention seems yet another sign the election battle is already underway. 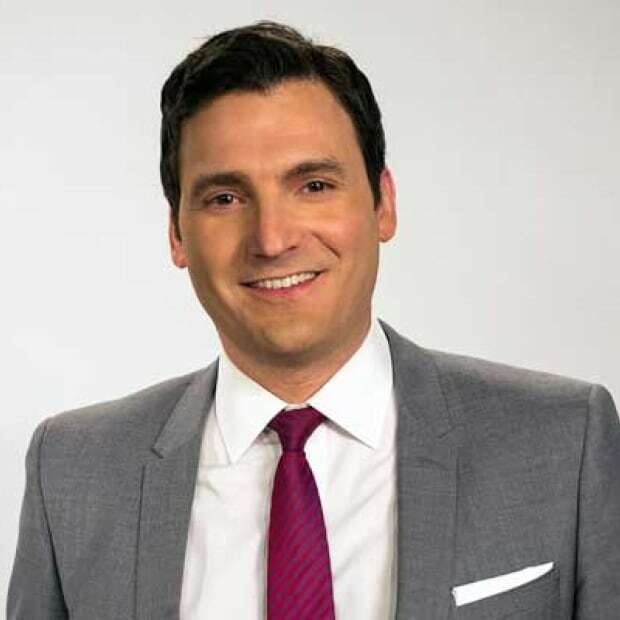 Evan Solomon was host of CBC News Network's "Power & Politics" and CBC Radio One's "The House" until June, 2015. At Issue: Who will benefit most from the new budget?